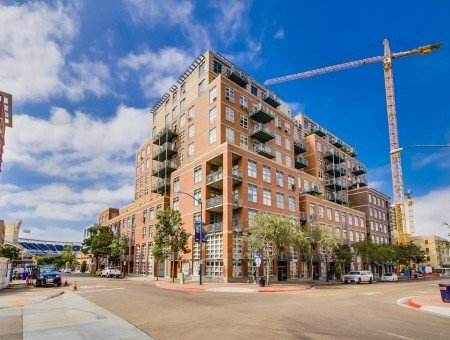 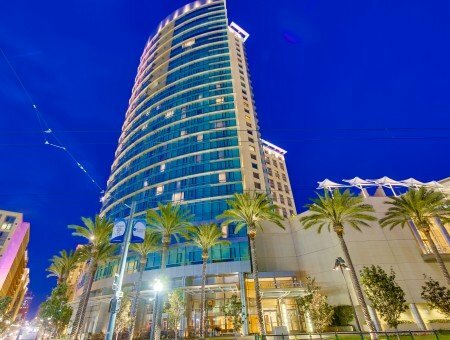 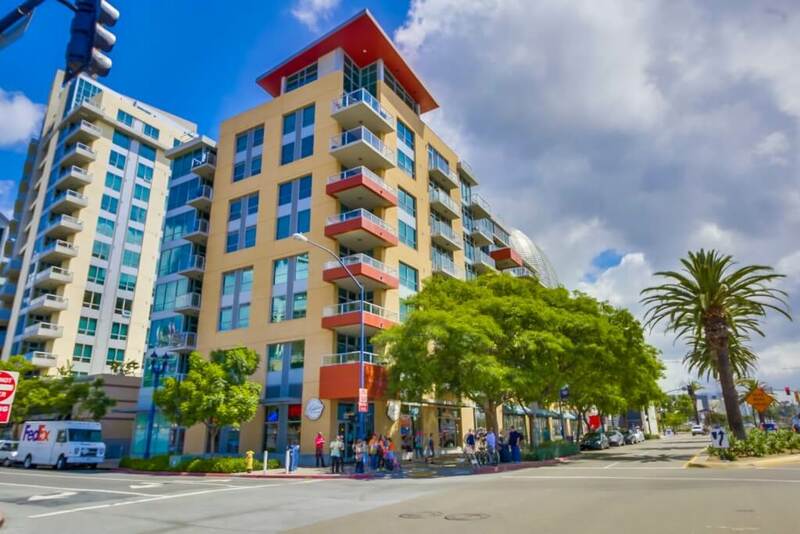 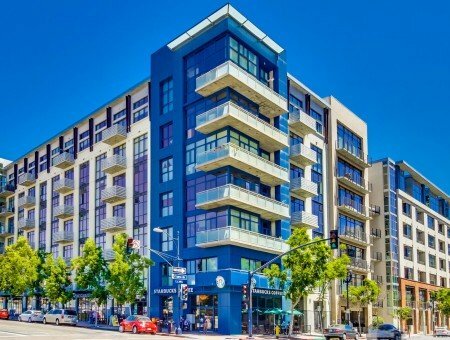 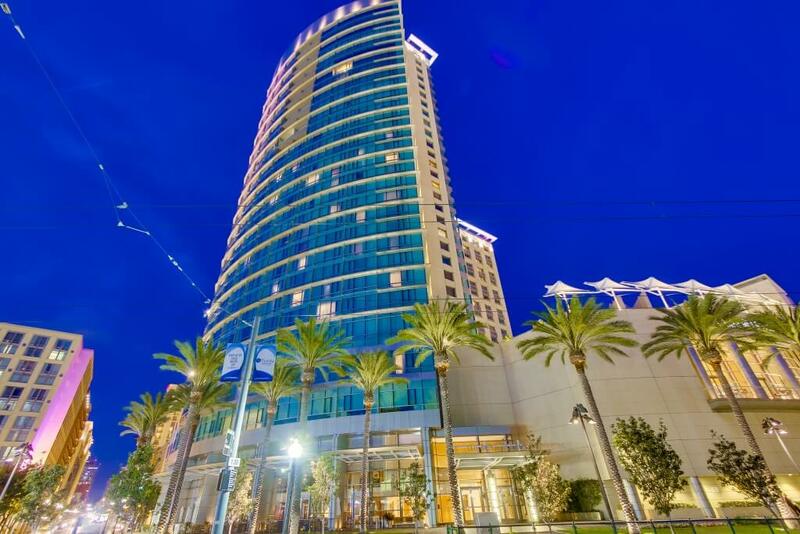 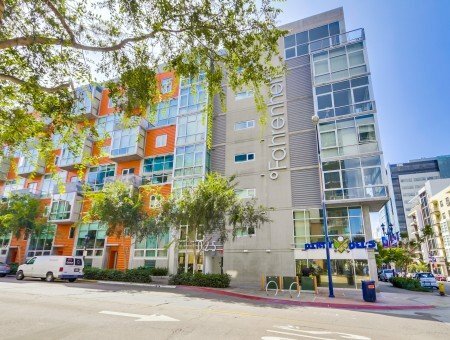 Whether you want to catch a Padre game, enjoy the vibrant nightlife, or read a book at the new Central Library, East Village in Downtown San Diego has something for everyone! 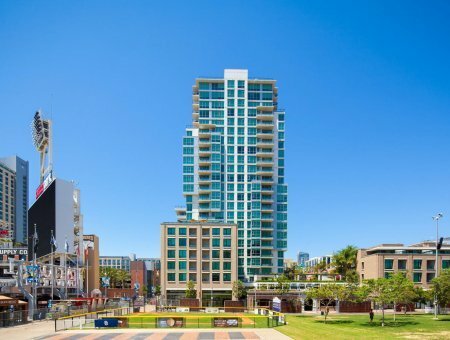 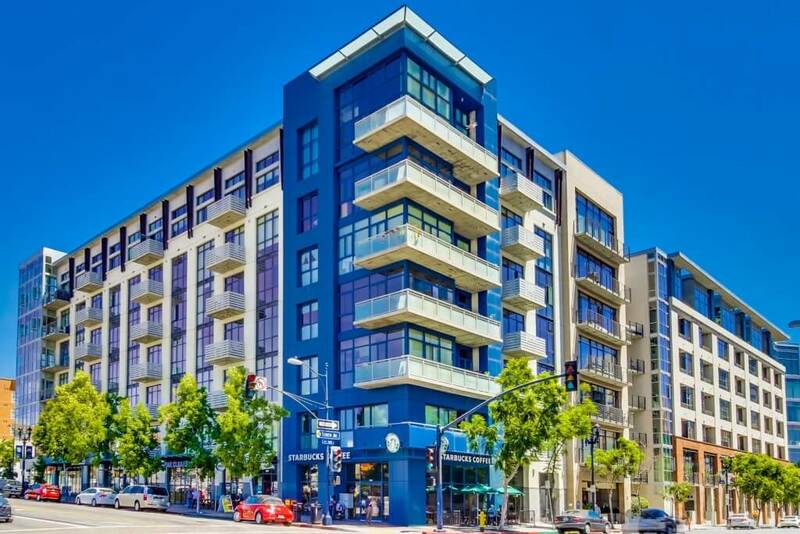 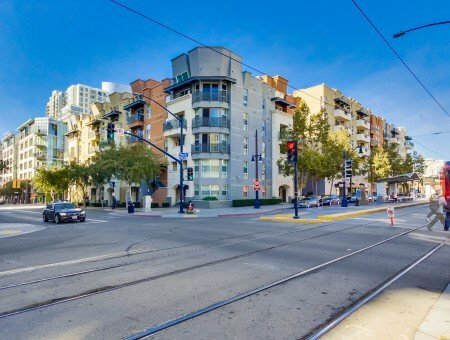 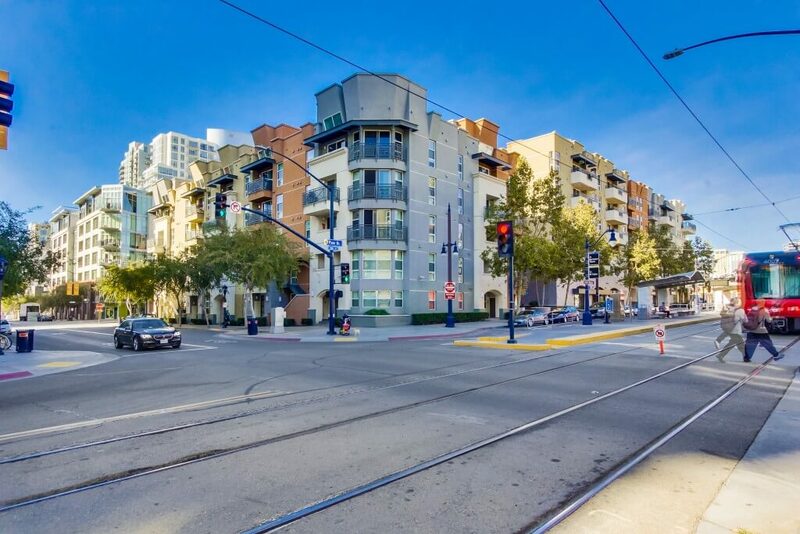 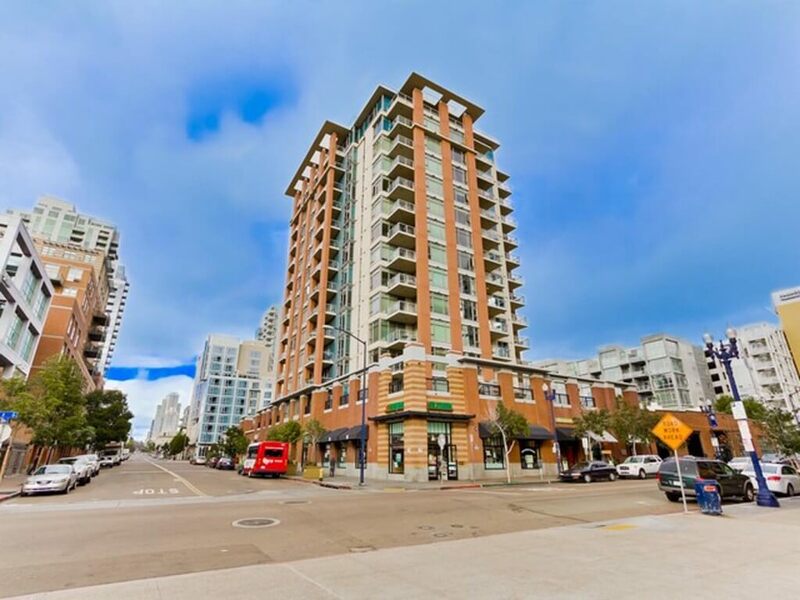 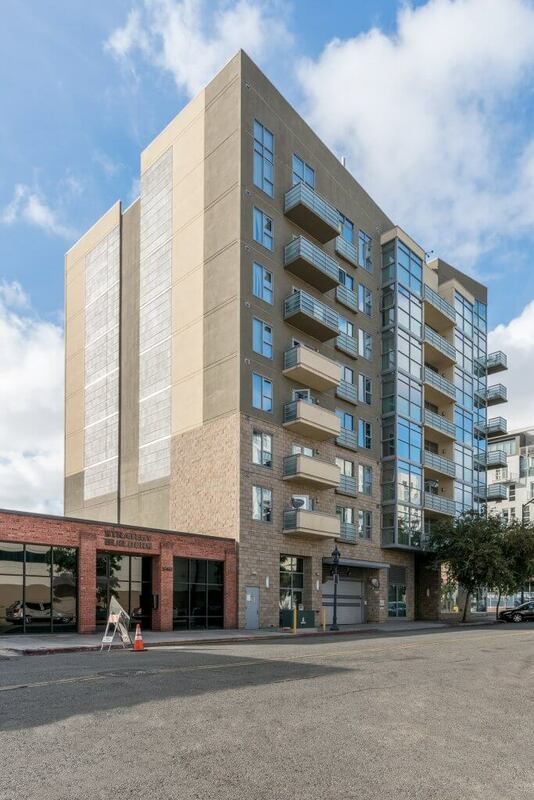 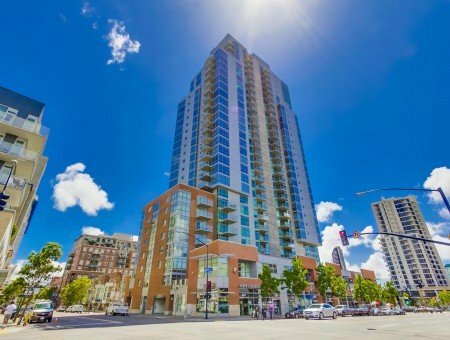 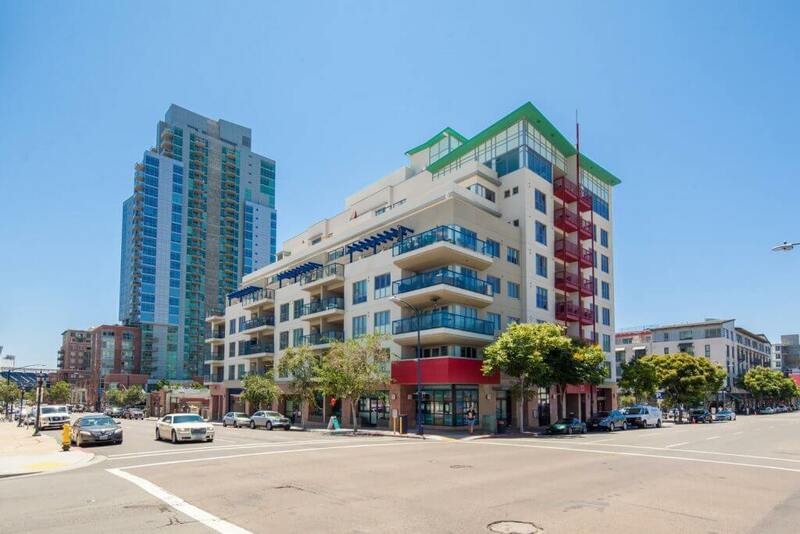 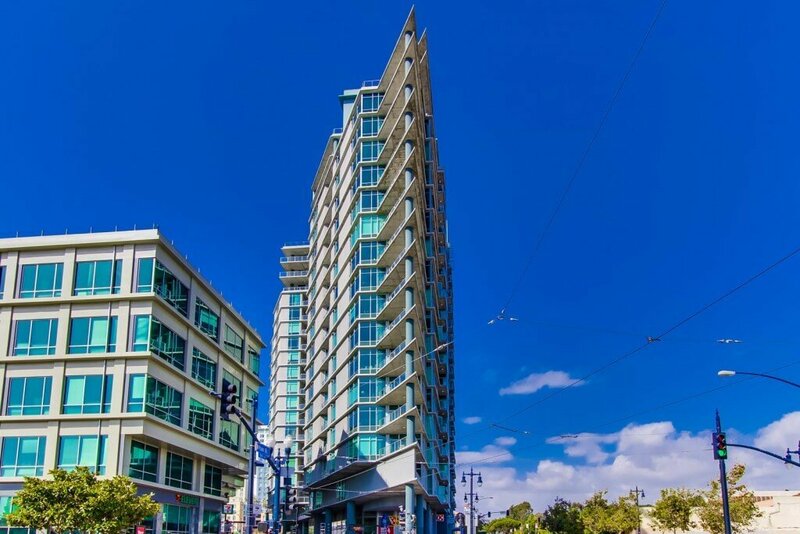 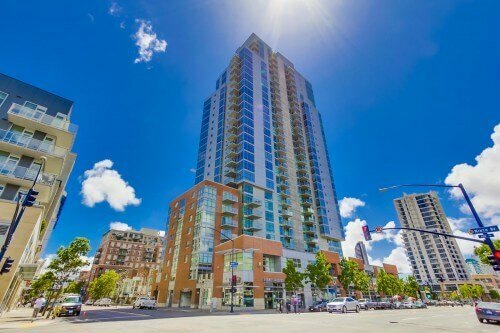 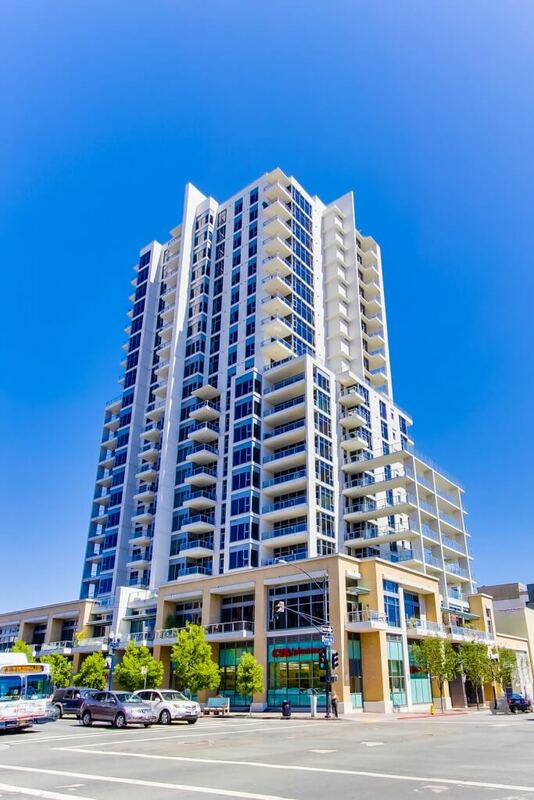 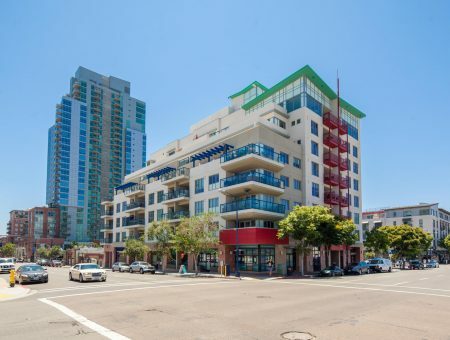 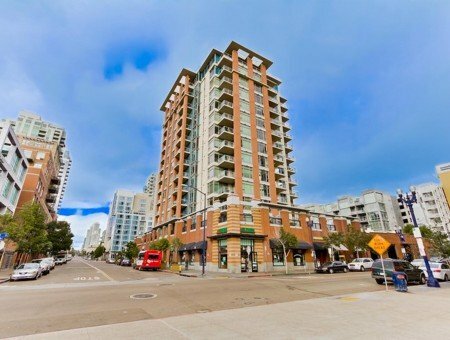 East Village in Downtown San Diego is most known for Petco Park, home to the San Diego Padres! 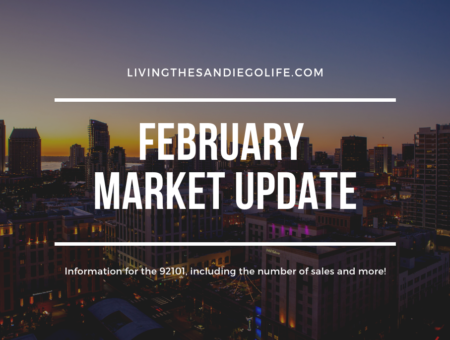 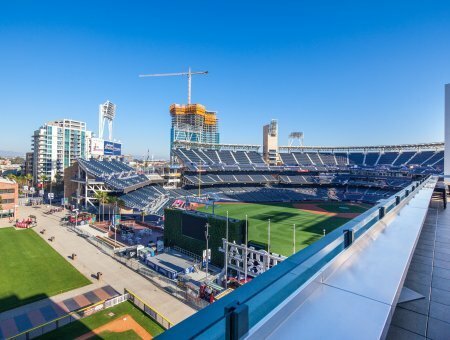 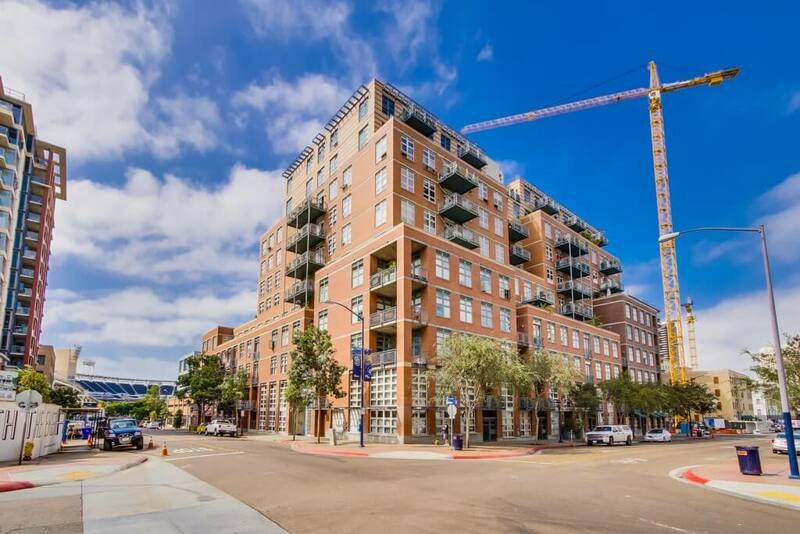 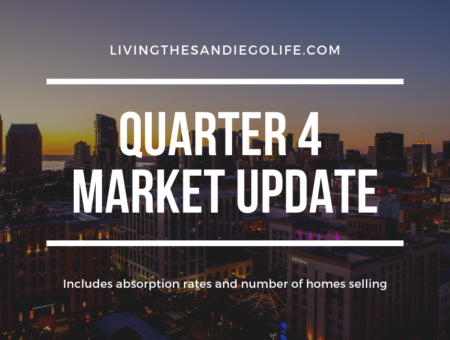 When they built the Padre’s stadium, which was finished in April of 2004, Downtown San Diego saw a huge revitalization in downtown Real Estate, and home values skyrocketed. 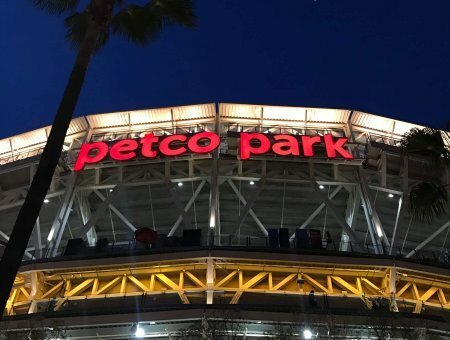 Petco Park is encompassed by J Street to the North, Park Boulevard to the South, 7th Avenue to the West and 10th Avenue to the East. 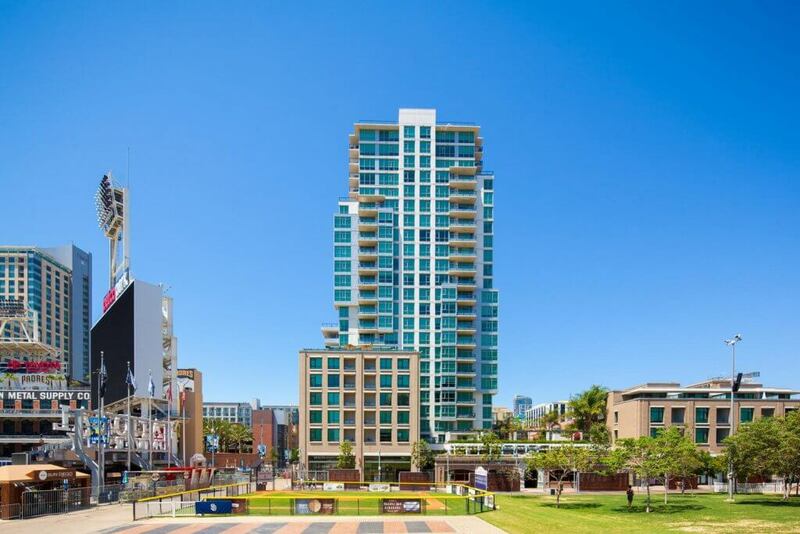 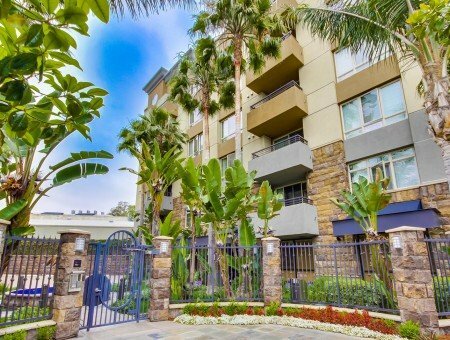 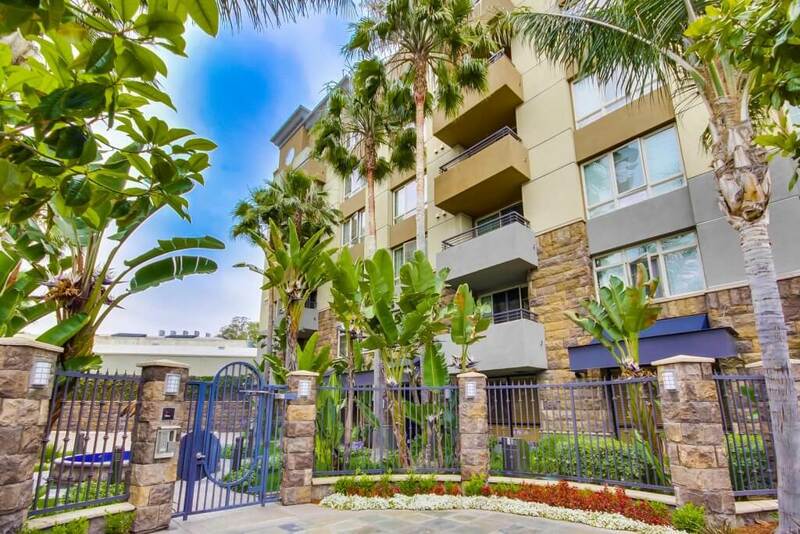 Included within the gates of Petco Park are the Park at the Park and The Legend, which is the only highrise condominium building inside the gates of a MLB stadium in the United States. 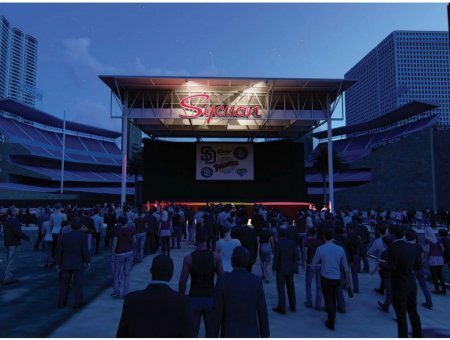 The Park at the Park is a public park, which is closed off during game days and events. 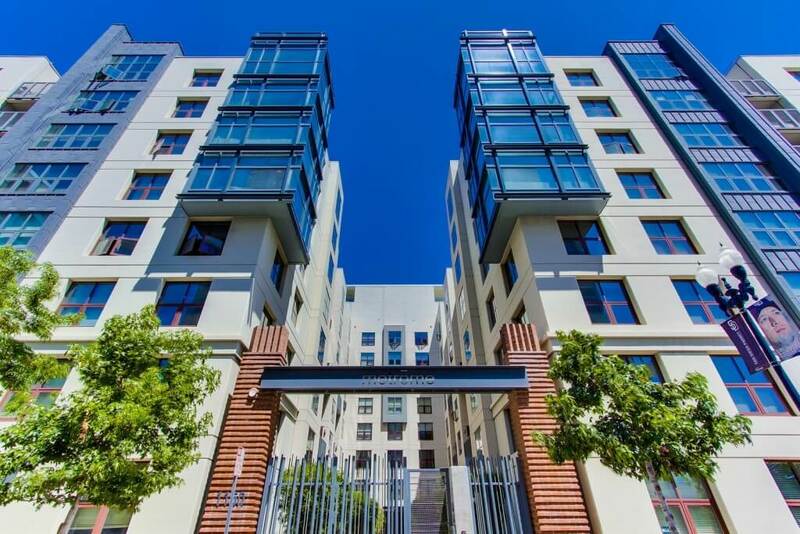 East Village is also home to the New Central Library and Thomas Jefferson School of Law. 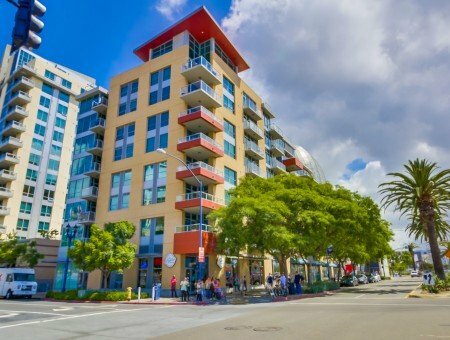 East Village also borders Gaslamp Quarters to the East. 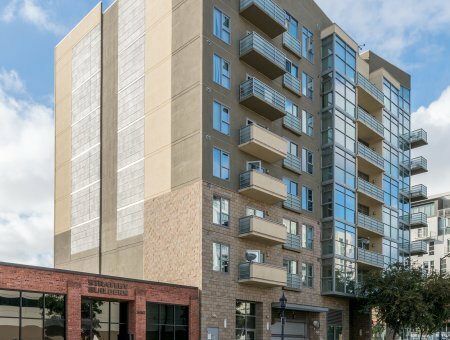 There are 19 different residential complexes to choose from in East Village. 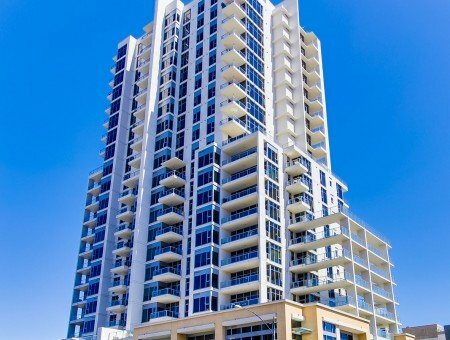 Out of the 19, there are currently 9 highrise condominium complexes. 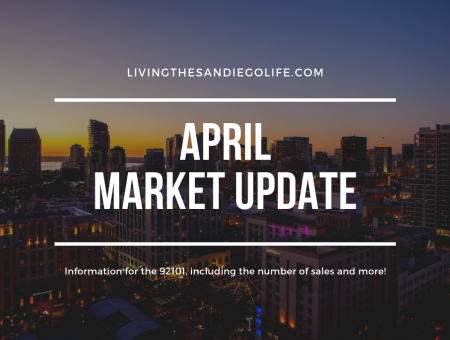 Some of the most popular include ICON, The Legend, The Mark, The Metropolitan at the top of the Omni, Parkloft and Alta. 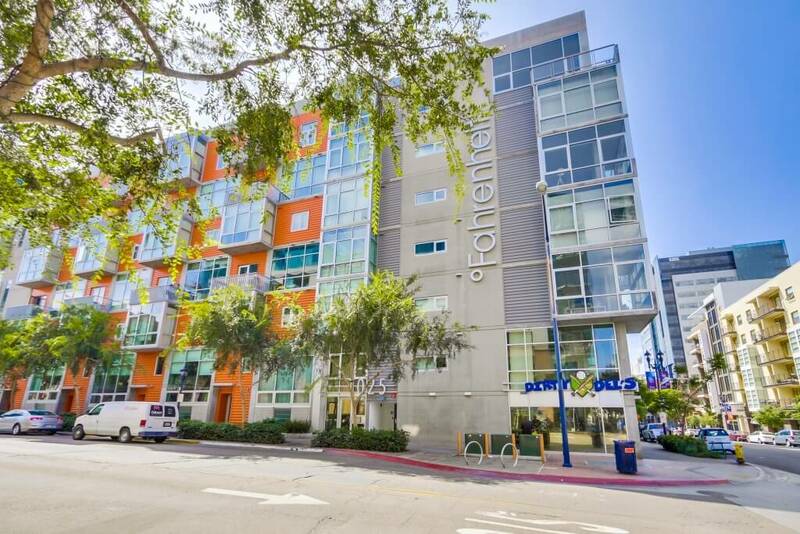 There are also 10 midrise buildings, which includes M2i, Fahrenheit, and Metrome. 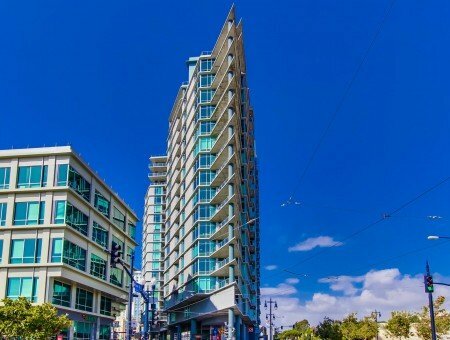 There is a vibrant nightlife in East Village, filled with great restaurants and bars. 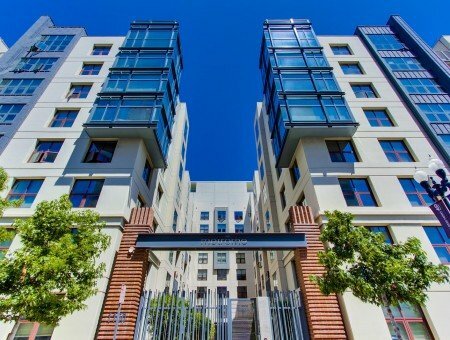 You won’t run out of options! 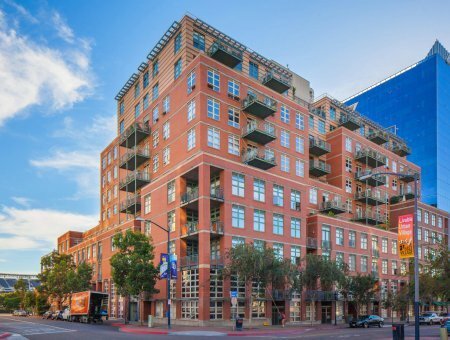 Whether you want to grab some Thai food at Lotus Thai, head over to taco Tuesday at The Blind Burro, or grab a great steak at Cowboy Star, the options are unlimited! 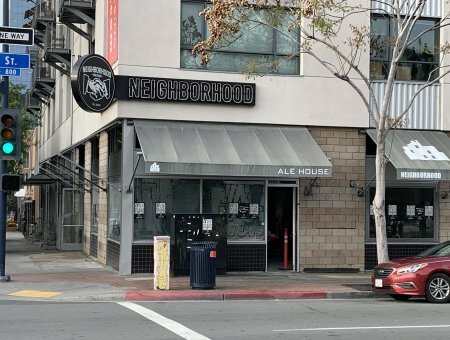 There are also great options for game day with Bootlegger on Market, Bubs on J Street, or The Deck on 6th, just to name a few.